Adding a custom page to your Scholastica journal website template is easy, and it's free! 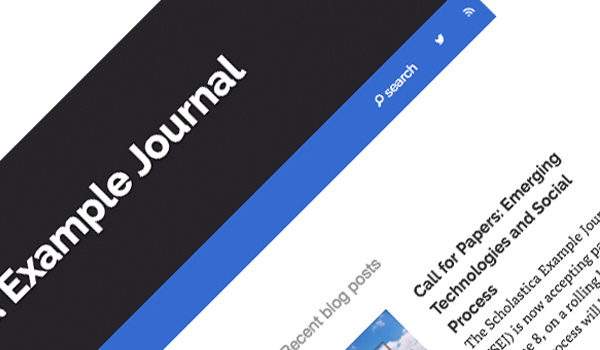 In this post, we overview examples of effective custom journal website pages and how to add a custom page to your Scholastica journal website template. 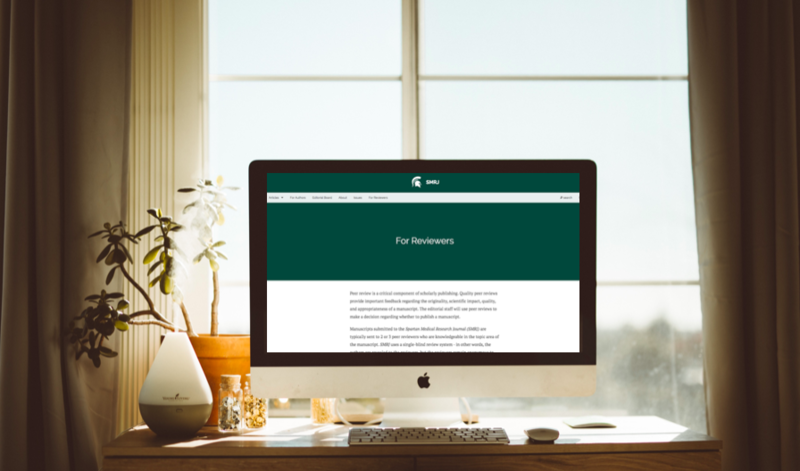 Since making the switch to using Scholastica software for manuscript tracking, typesetting, and open access publishing, the Spartan Medical Research Journal has found that its peer review process is smoother for editors and authors, its digital reading experience is more engaging, and the journal has the XML it needs to pursue new indexing opportunities. 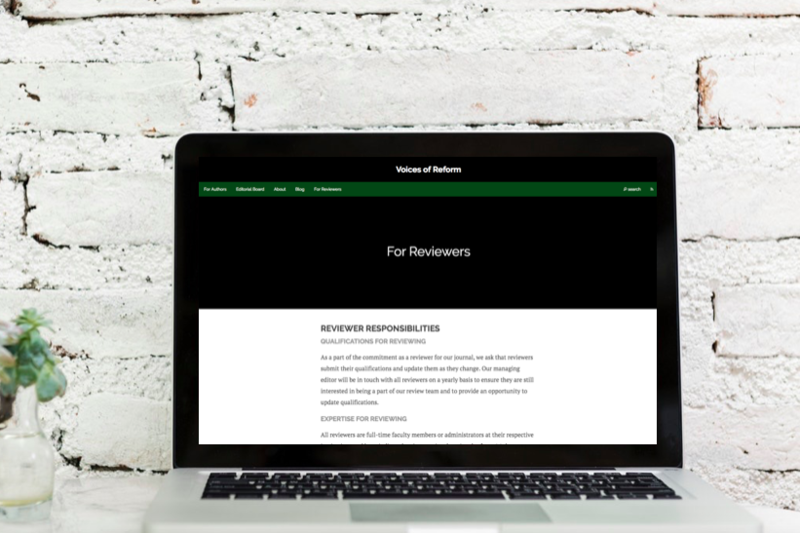 New features: Better reviewer communication, public article analytics and more! 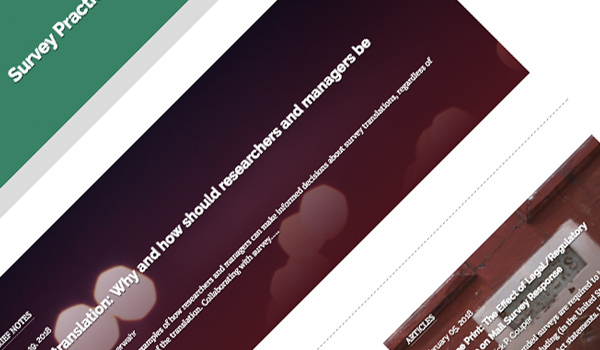 We introduced some updates to both peer review and open access publishing including improvements to how editors and reviewers communicate with each other, easier file downloading for editors, and readership analytics displayed on all HTML articles. Learn more! Now journals publishing on Scholastica can add a custom page to their website and journals using Scholastica's typesetting service will get Google Scholar links in all of their references. Check out these latest features! 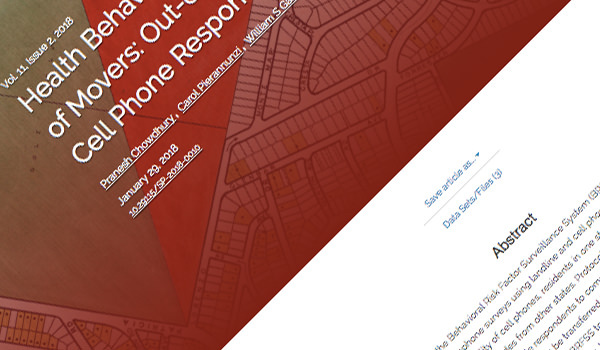 Ashley Amaya, editor-in-chief of Survey Practice, discusses why they moved journal peer review and publishing to Scholastica to centralize their workflows, and how Scholastica typesetting has enabled them to publish mobile-friendly articles faster. Scholastica announces the official launch of a new PDF and HTML typesetting service for open access journals. Typeset articles are mobile friendly, discoverable in online searches, and ready to be published on a modern journal website. 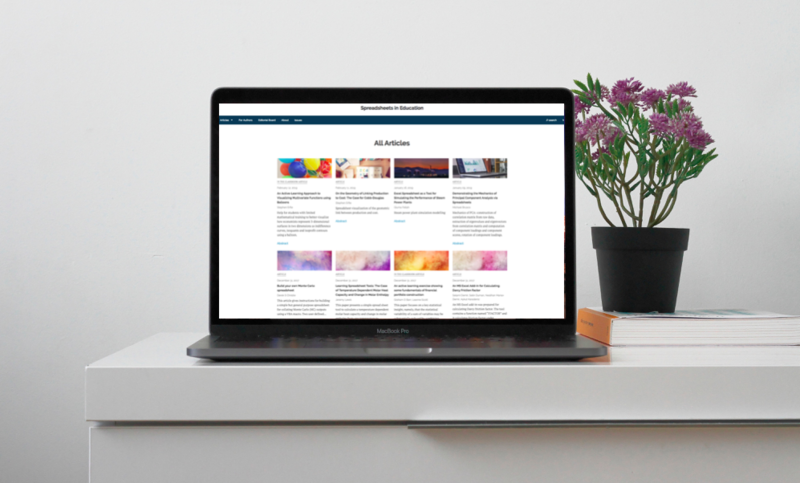 This month, we've introduced some great new features to help journals promote their articles online, easily organize back articles and issues, and ensure anonymized peer review. 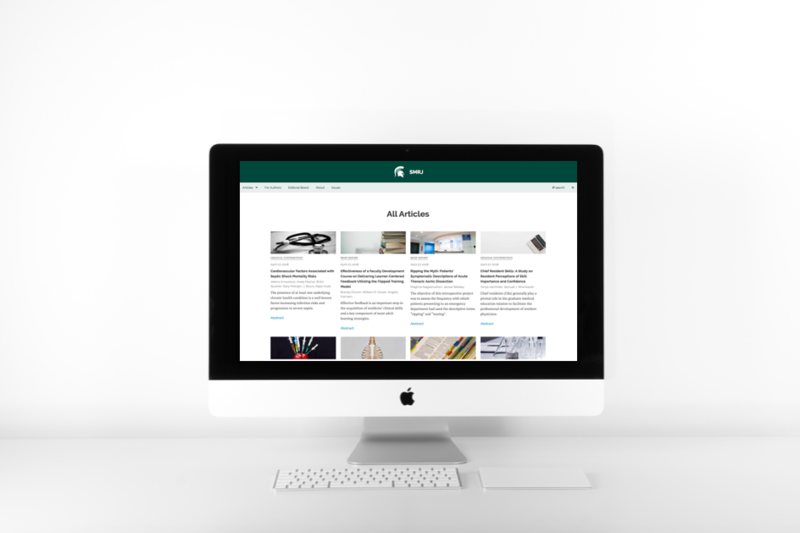 Need to create a website for your open access journal but don't know where to start? With Scholastica Open Access Publishing it's easy to set up a journal website with no need for coding knowledge or IT help. Learn how! 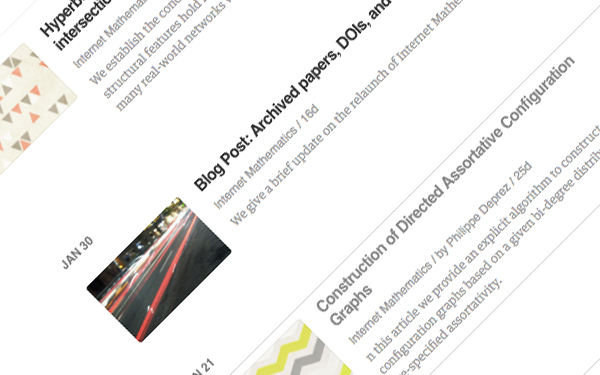 We've added RSS feeds to all journal profiles as well as Scholastica's new journal websites. 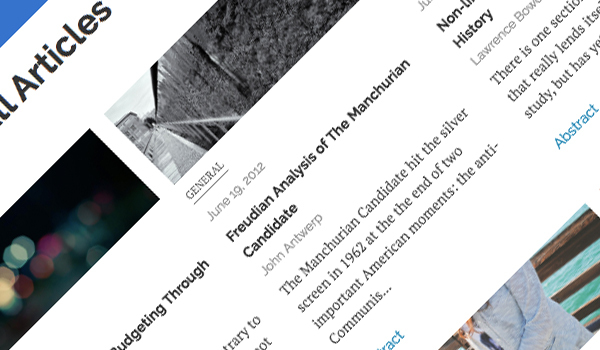 Now readers can plug a journal's RSS feed into their favorite RSS aggregator so that all new content from the journal is automatically added to it.